This is for the rustic themed wedding! You may keep it plain or put a flat pillow or burlap sheet to hold your precious rings. Keep your wedding rings in the one blessed place and remember your special wedding day over and over again. Made of recycled wood. Since this item is handmade, this product is by order. 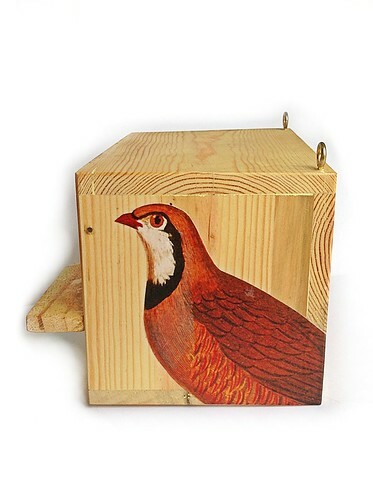 Make that moment last forever with this special ring box. For those already married, never lose your ring again by keeping it here. Available in a variety of designs. Boxes are red or white. Box is made of recycled wood. See different designs in the picture below. Keep your precious jewelry and articles here. Heavy duty box with metal accents. Wood is hand rubbed, oil and wax finished. The interior is felt lined. Handcrafted with care. 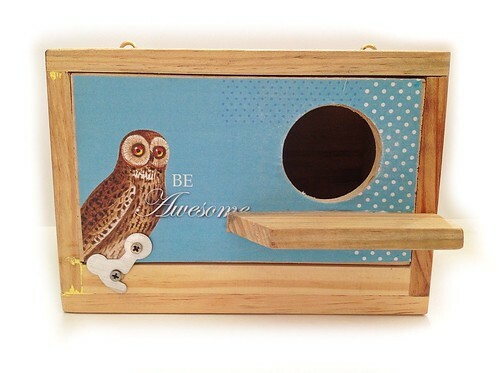 Keep your affirmations in this wise owl themed birdhouse box. Open and read as often as you wish. 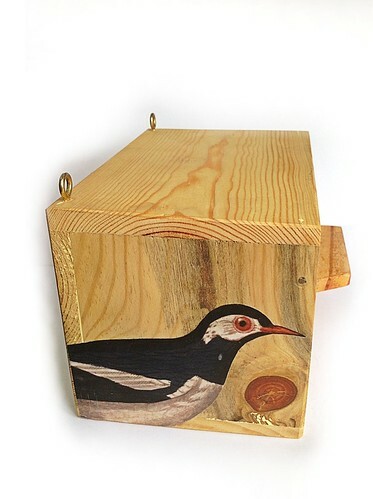 Box is made of recycled wood. Original designed by Robert Alejandro. 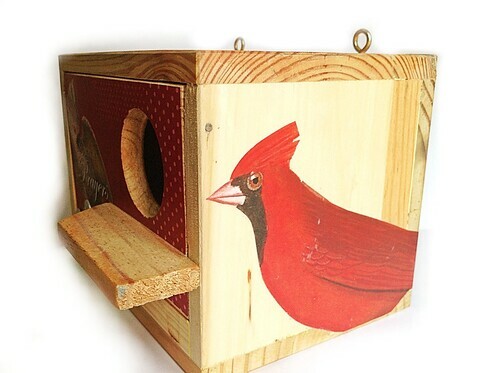 Keep your prayers safe in this quaint birdhouse themed box. Open and read as often as you wish. Box is made of recycled wood. Original designed by Robert Alejandro. 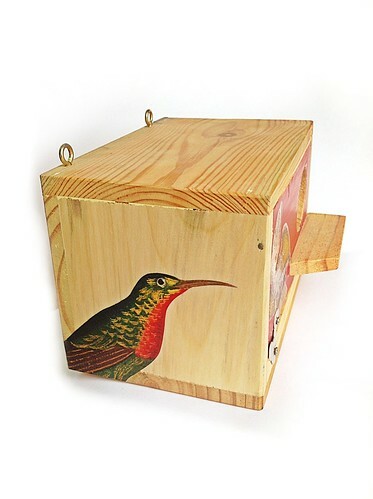 Keep this box full of notes where your precious blessings are written down within a beautiful birdhouse themed box. Open and read as often as you wish. Box is made of recycled wood. Original designed by Robert Alejandro. A beautiful vintage themed design to make your dreams take flight! Box is made of recycled wood. See our Keepsake Blessing Boxes for special occasions! Themes are designed for Newly Married Couple, Debut, New Baby, Graduation, Anniversary, Birthday (You), Servant of God, and Family. Available in both black-ink antique finish and full color designs! An ideal gift for the budding or seasoned performer! 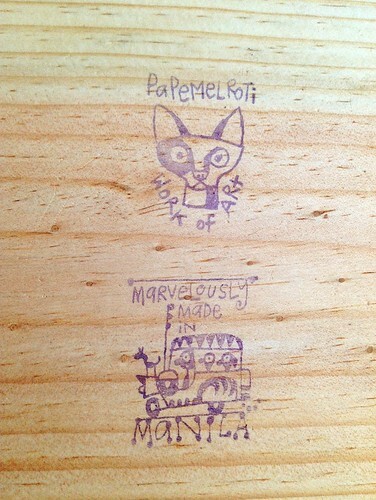 Made of recycled pinewood with original Papemelroti design. Size 1.75 width, 4.5 x 2 5/8 inches length. 110g. This makes a great gift for your sweetheart! Romantics will love it too. Fill it up with memorabilia that warms your heart. 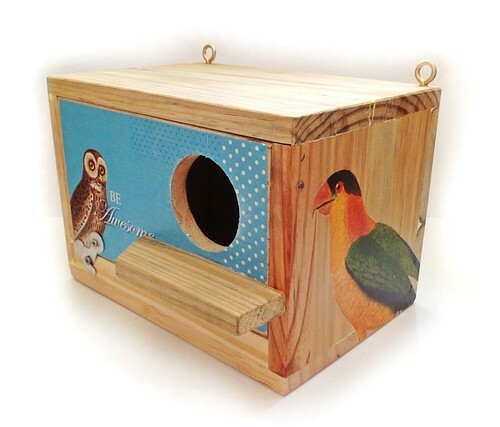 Made of recycled pinewood with original Papemelroti design. Size 1.75 width, 4.25 inches x 6 inches length. 120g. With words inchesGod saw everything He had made. It was very good. inches - Genesis 1:31 with side words "I am wonderfully made: - Psalm 139:14" Made of recycled pinewood with original Papemelroti design. Made of recycled pinewood with original Papemelroti Filipiniana design. With images of candle, wineglasses, bible, wedding rings and other symbols. Personalize with your name and details of your wedding. See larger image Box is made of recycled pinewood. We all loved the Little Prince's words that inchesIt is only with the heart that one can see rightly inches. Made of recycled wood. Get inspired with our valentine heart design. An ideal container for sweets, love notes, a dainty hanky or other small items.